Those are cute bracelets- they are not a big open hook closure like some bracelets and I like how simple they are! Not too showy! 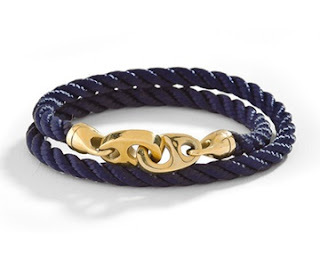 LOVE the navy and gold one! Love these! The navy is awesome! Thanks for sharing! 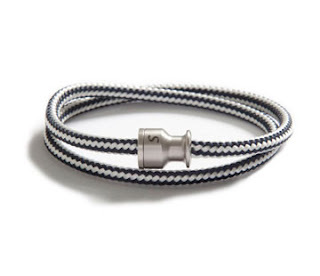 Love the simplicity of the bracelets. OH.MY.STARS! 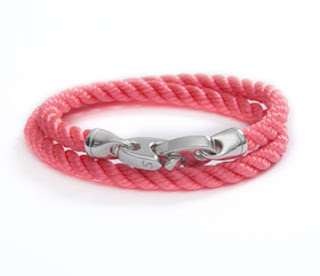 I love the navy and pink braclets! Too cute for WORDS! Love the pink! These are super cute. Oh my gosh I love these so much! 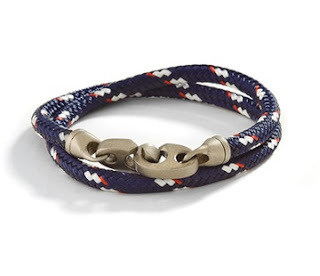 I have been wanting to get some bracelets like this for my sister's bachelorette party in the Keys. These are too pricey but they are so perfect! Very cute, but wow, they are expensive!